Take a look at the most important and easily available homemade beauty products that take special care of you during monsoon! The rainy season is here in full swing, and our hair and skin are already bearing the brunt of it. 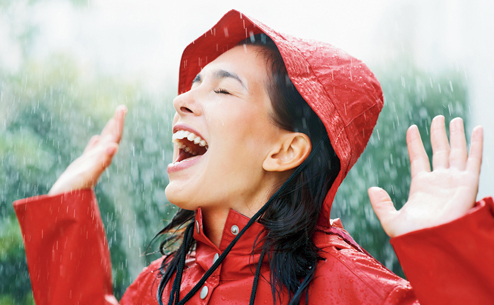 The constant in and out of the rain can lead to many problems like dull, oily or dry skin, flaky scalp etc. So here are some easy, homemade products that we’ve tried and tested to help you keep your skin glowing and your hair soft even as the skies shower down daily. This is a wonderful tip that works very well for dry skin in the monsoon. 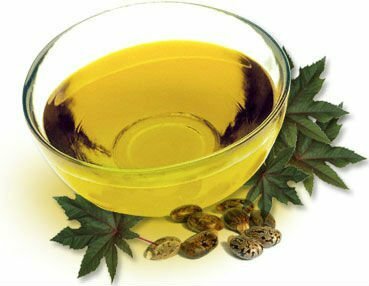 Castor oil is thick and rich in consistency making it highly moisturizing. It seeps easily into the skin healing it from within thus making it softer, smoother and silkier in no time. 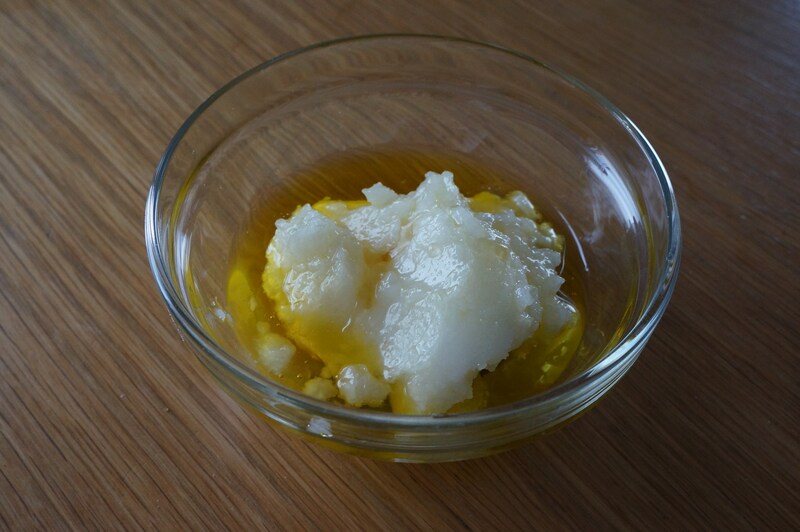 To reap its benefits, just mix two spoonfuls of castor oil with your regular body lotion. Mix it well so the oil is completely absorbed. Now apply this creamy formula all over your body and let it sit for about an hour. Wash it off using warm water and soap or body wash as usual. Pat your skin dry, and it will feel much softer and well moisturized as soon as you step out of the shower. This face mask is great in the monsoon, particularly for those with oily skin. It helps exfoliate the skin and also unclog the pores making it look more radiant and fresh. The milk also nourishes and moisturizes the skin keeping it feeling utterly soft and supple. Applying this face mask helps to clean out the dirt and oil that has settled deep inside the skin’s pores. To prepare it, just mash a ripe banana, add two spoonfuls of milk or milk cream and beat it into a paste. Apply this paste all over the face and neck and leave it on for 20 minutes. Wash it off with lukewarm water and see the difference. If you are experiencing dry skin or acne, you can add a spoonful of honey to this pack and then use it as well. The extra humidity in the rain, not to mention the constant dampening downpour tends to leave the hair dry, brittle and prone to breakage. So, during the monsoon the hair needs some extra love and attention. Instead of using just one kind of oil to nourish your hair, you can prepare an oil mixture for the monsoon. Mix equal parts of coconut, olive, almond and castor oil and pour it into a bottle. Every week, give yourself a head massage with this oil mixture and leave it on for a couple of hours before washing it off. Your hair will be thanking you for a long time. It is important to exfoliate and tone your skin during the monsoon to keep it from becoming flaky and to keep the pores clean. But instead of using a store bought astringent toner, you can prepare your own at home. 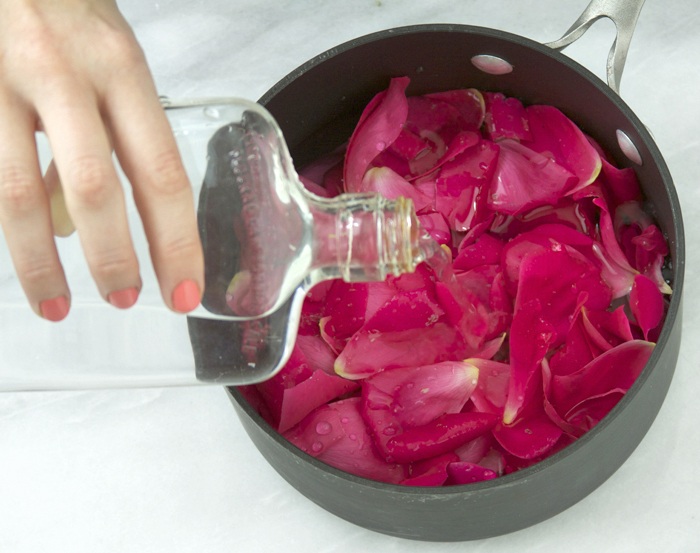 The homemade rose water toner benefits your skin in many ways by keeping it healthy, soft and glowing. Just boil a few rose petals in water and then store the water in a bottle in the fridge. Every day, after washing your face, take some of this toner on a cotton ball and apply it all over your face and neck. Don’t wipe it off; let it seep into the skin and air dry before applying a moisturizer. Just a few easy things that you can prepare at home can go a long way in ensuring good hair and skin health even in the monsoon.